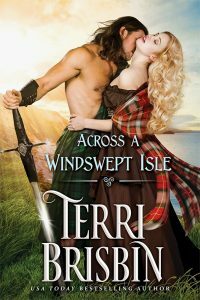 December 13th, 2018 by Terri Brisbin & filed under Uncategorized | Comments Off on Historical Romances? 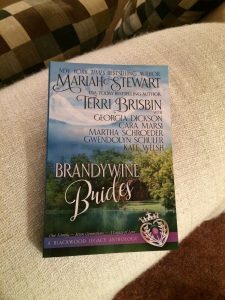 We’re giving them away! 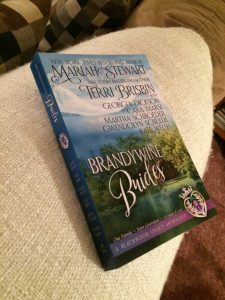 For the next week, I’m taking part in a huge giveaway of historical romances by bestselling and award-winning authors you love (and me!)…. 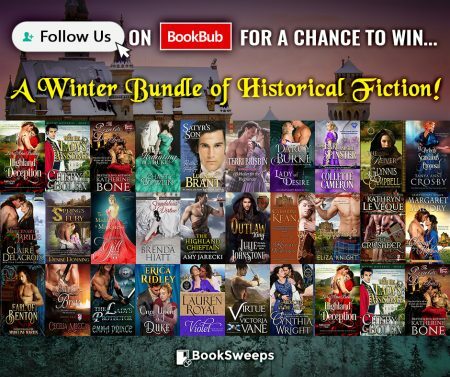 All you have to do is FOLLOW us on BookBub – a great place to find authors and books and deals on ebooks – to enter! Easy peasy and it’s helpful for authors, too. We’d love to see you all over there – recommending books and finding new ones…to read and love!